Jet Flight Australia fast becoming the adventure specialist of the Hunter Valley . Why not come and fly in the newest R44 Helicopter in the Hunter Valley equipped with air-conditioning for passenger comfort. Why not purchase a joy ride around the wineries or even fly right to the restaurant for a beautiful lunch with the pick of many award winning restaurants arriving in style.The R44 helicopter can take three passengers to the destination of your choice or a leisurely scenic flight around the vineyards. Transfers from Sydney to the Hunter Valley can be made with ease in the R44 helicopter right to the front door of your accommodation. 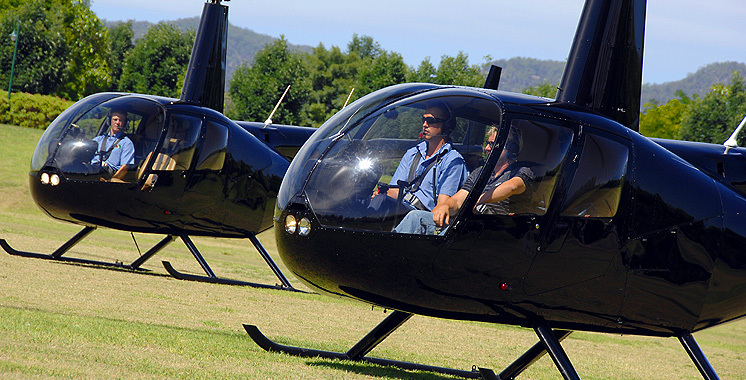 Jet Flight Australia make dreams come true for Fast Jet Adventures to gentle helicopter tours in the Hunter Valley. On your wedding day why not arrive in style, even on a hot day the comfort of the helicopter makes life easy with the latest air conditioning.